Цена с ДДС: 43 лв.43 лв. 12 м. х 4.01 лв. 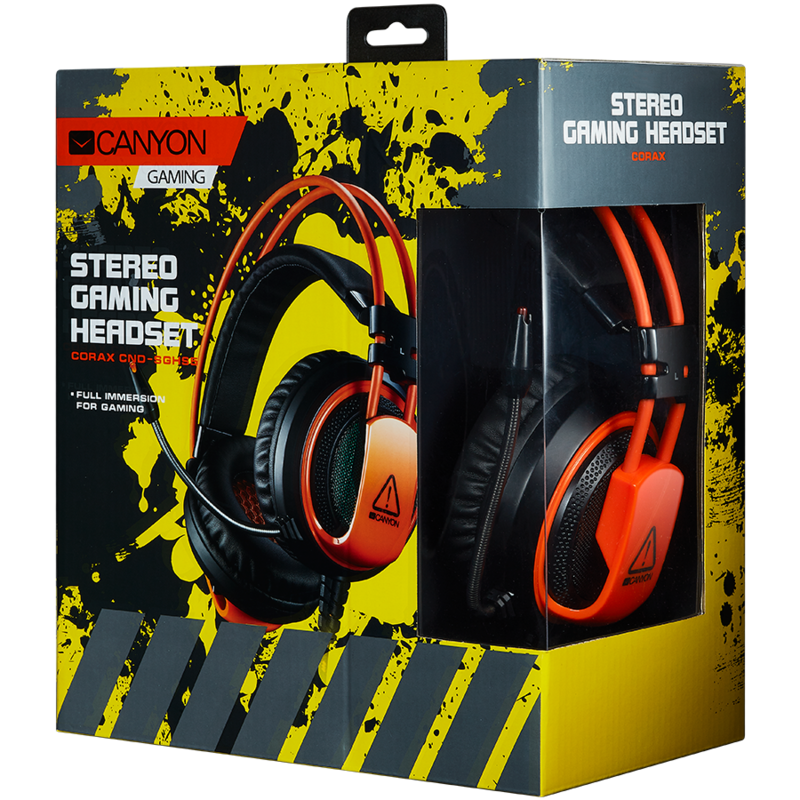 For a completely fascinating gaming experience we have designed this pro-level gaming headset! 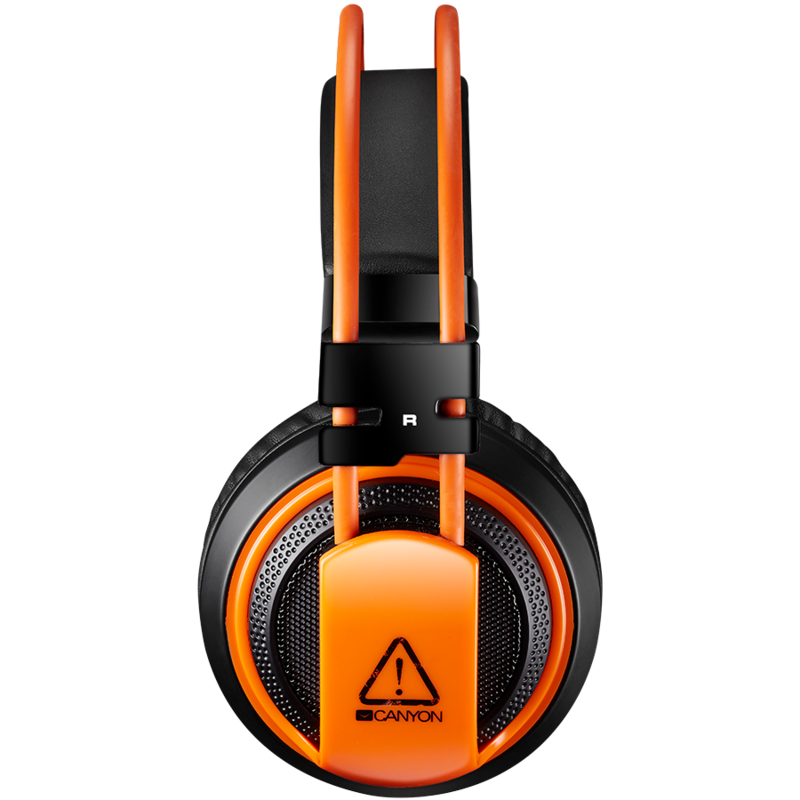 Don’t let anything interrupt you, just dive into the game and win it like a champion with this decent gaming tool. 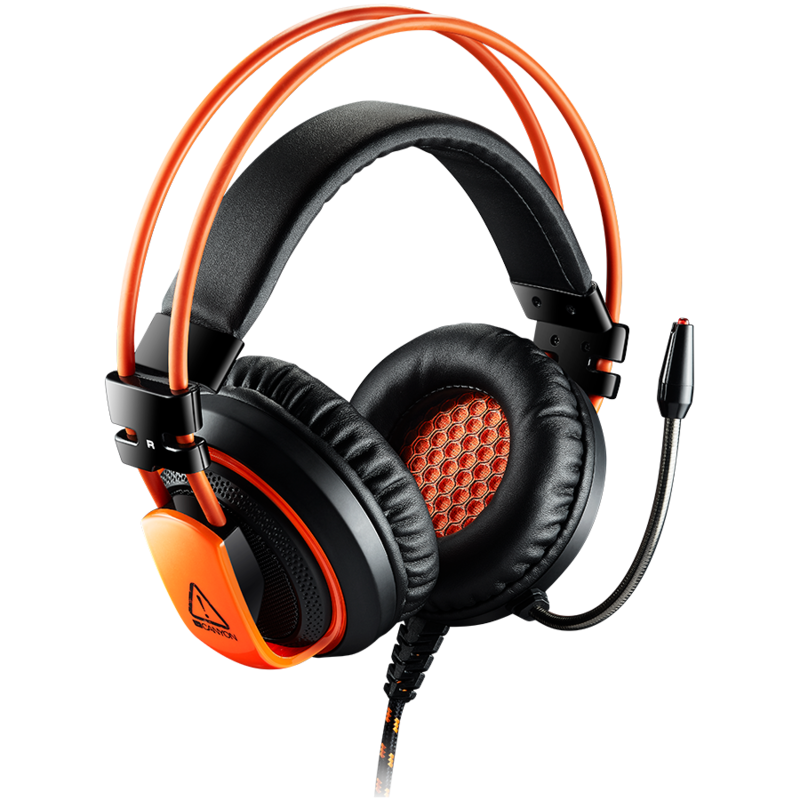 Incredibly deep and powerful audio performance combined with sensitive microphone provide advanced gaming experience. Memory foam in ear cushions will hold the shape of your head and ears so you won’t get tired even while playing your favourite games all night long. Every gamer will fancy this stylish design with LED lights and cool aggressive shape.